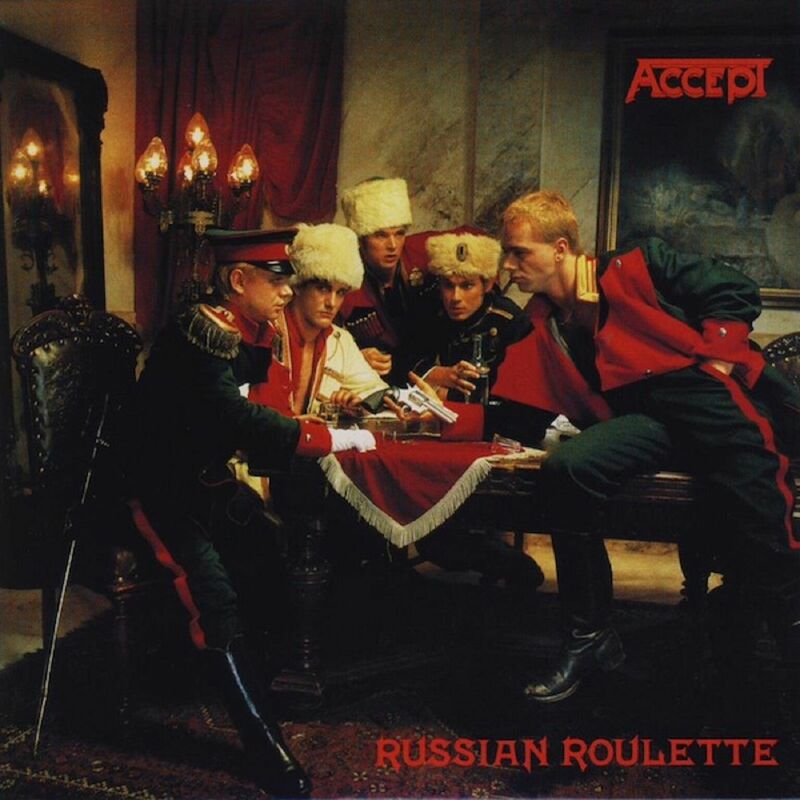 The 7th studio album by German heavy metal heroes Accept, "Russian Roulette" was originally released in 1986. Recorded at famed Dierks Studios in Germany, the album was produced by the band themselves.The last Accept LP to feature Udo Dirkschneider, until his return in 1993, the album finds Accept returning to darker tones and a heavier sound to that of the more commercially orientated previous record, "Metal Heart". The artwork and themes of the record reflects an era when the cold war still at its height, and the fall of the Berlin wall still more than three years away. This remastered version features three live bonus tracks recorded on their 1985 Japanese tour; 'Burning', 'Head Over Heels' and 'Neon Nights'.